At Palm Coast Carpet Cleaning, we understand that businesses need to look clean and organized to make a positive impression on their clients in Palm Coast. So when you have an opportunity to improve the attractiveness of your business in any way, you should always try and do it. Such is the case with cleaning your carpets. It does not matter whether it is a routine scheduled carpet cleaning or a one-time deep cleaning to straighten out a dingy looking rug; these are opportunities to improve the overall looks and appeal of your business that should not be missed. At Palm Coast Carpet Cleaning we have many commercial cleaning services to improve the look and appeal of your business. There are many Palm Coast businesses that do the same old routine carpet cleaning. We take a lot of pride in going the extra mile for each and every one of our customers and there is nothing routine about the type of carpet cleaning we do. Cleaning the carpets at your business not only leaves your carpets looking great, but also helps maintain a healthy working environment too. A healthy work environment is often times associated with a productive working environment also; it’s a simple way to contribute to the effectiveness of your employees. We offer a variety of flexible services for carpet cleaning in Palm Coast, and our services can be tailored to fit any type of industry or business. We even take on special request projects such as window cleaning and air duct cleaning. With our competitive rates, any business no matter what the size can have their commercial cleaning needs taken care of. One of the things we pride ourselves on is using green methods to clean your office or work space. It is a bonus for us all when your place of business is cleaned in an environmentally friendly way. We do not use any chemicals that are harmful to humans, animals or plants. What good is a thorough cleaning for your business if it is not done in a safe and responsible manner? All of our employees are trained to do the job in the most efficient, thorough and safest way possible. So if the carpets in your place of business are looking anything less than brand new, maybe it is time to ask yourself if a good thorough carpet or other type of commercial cleaning service we offer might just be the very thing you need to make your business look great and create a better environment for your employees to work in. 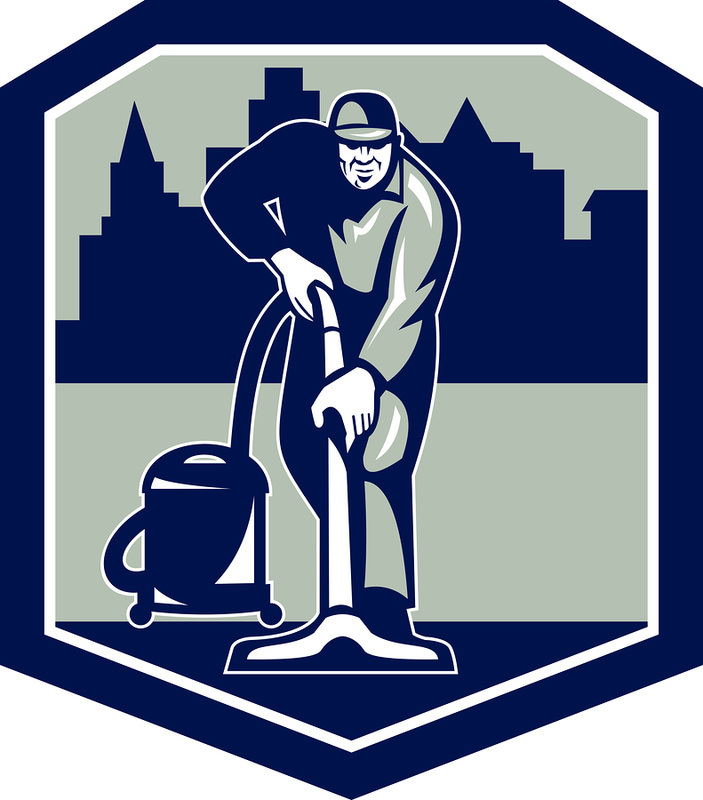 For carpet cleaning in Palm Coast that is second to none, then you have found the right place! Call ﻿Palm Coast Carpet Cleaning﻿ today for a free estimate at 386-222-0003.